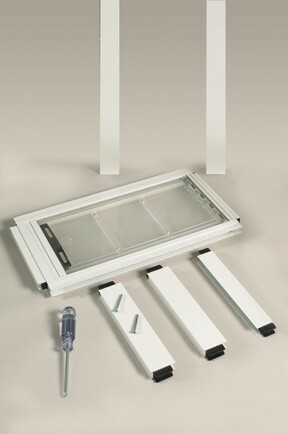 The award winning Endura Flap™ Pet Door for Sliding Glass Doors - Quick Panel III™ - is identical to the Thermo Panel IIIe™ except for the use of heavy duty single pane glass instead of dual pane, low 'E' glass. It is appropriate for more temperate climates or where a lighter weight panel is desired. The benefits of the Endura Flap™ are far more important than whether the glass is single pane or dual pane. The Quick Panel III is the best 'three season' panel due to the high performance of the Endura Flap™. If you add dual pane insulated low 'E' glass, it would be appropriate for four season use. 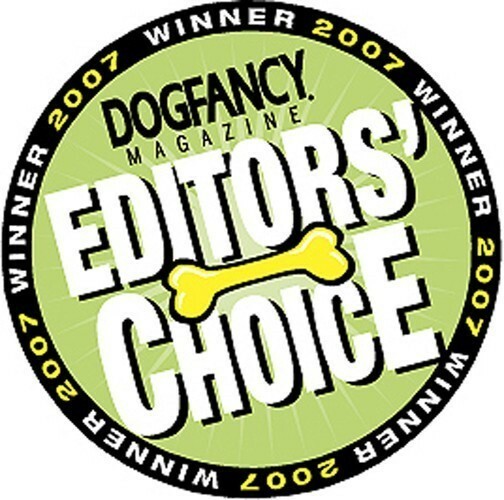 The 'Endura Flap' line of pet doors is the only one that has won the Fancy Publications (Dog Fancy, Cat Fancy) Editors' Choice Award for Creativity and Innovation! The best performing pet door flap ever made. Tired of replacing worn out, leaking flaps? You owe it to yourself to investigate the Endura Flap™. See the full story. Want to see an example of a currently popular leaker after some use? Others use 1/8" glass. 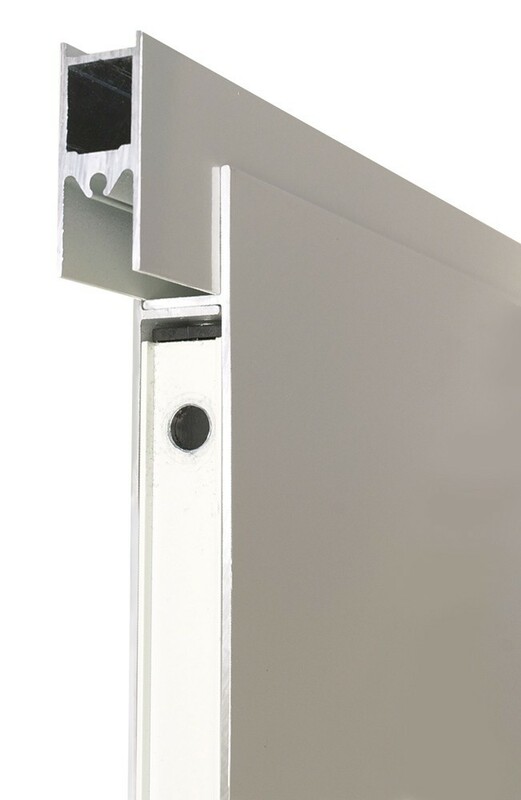 The Quick Panel III uses 3/16" -- a full 50% thicker and much stronger. No tools required even for the sliding door locking device! Locks pets in or out. 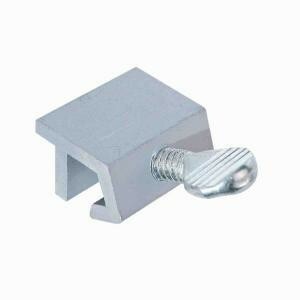 Easy-to-use "clip" lock is better than the old spring loaded pin locks. Standard ranges include 74 3/4" - 77 3/4 " and 77 1/4"- 80 1/4"
Standard 'Oversize' is 93 1/4" - 96 1/4"
Stops air leaks between the stationary and sliding panels when the pet door panel is in place. Custom height patio panels are important in two situations. 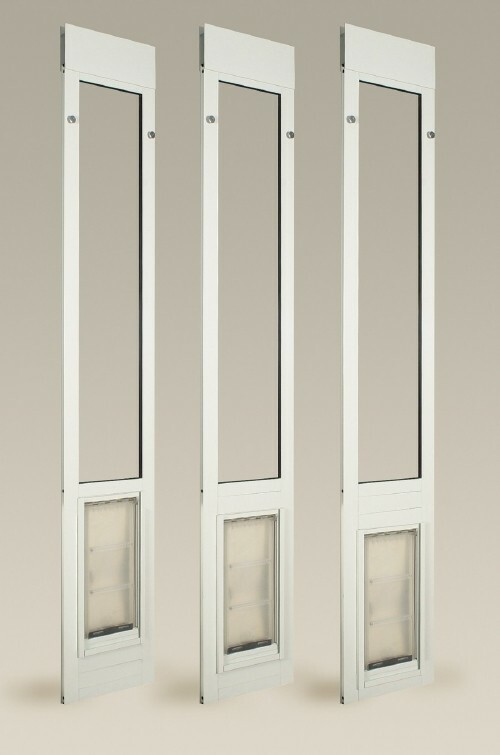 First, while most sliding glass door track heights are in the three standard height ranges offered, some are not. In those cases, we can build a Quick Panel III™ in a custom height to fit your specific dimension. The second situation is where you have a sideways sliding window. This is actually a miniature sliding glass door and you can install a custom height undersize Quick Panel III™ to fit in those cases provided the window track width is at least 1". Remember that the Quick Panel III™ is built with a 3" spring-loaded height adjustment. When you order in one of the custom height ranges, you will be prompted for your track height. The patio panel will be built to a height that is approximately in the middle of this 3" range. For example, if you specify 40", your panel will be built to adjust from about 38" to 41". Extra Large #12 46" 123"
Note Endura Flaps™ are not recommended for use by kittens or tiny dogs. 1 Step over is the height of the flap above the base of the pet door. We suggest that 'flap height' + 'step-over' should about equal pet shoulder height. 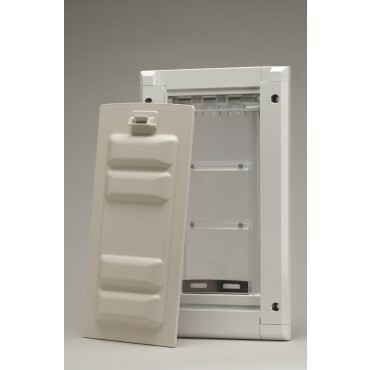 Unlike any other panel pet door on the market, the Thermo Panel IIIe™ and Quick Panel III™ can be adjusted by the user to the step-over dimensions shown in 2" increments. 2 Custom orders cannot be resold. Therefore, they must be a final sale once built. Note that the glass units for custom height orders take one to two weeks for delivery from the tempering plant and that we need about a week to schedule the assembly after the glass unit arrives. So, even though your custom order must be pre-paid, delivery will take 2-3 weeks depending upon your location.